Grown and harvested in the heart of the Stockton Delta, this product is available from approximately February 15th thru June 1st of each year. Labels include Delta Queen and Clements Ranch. 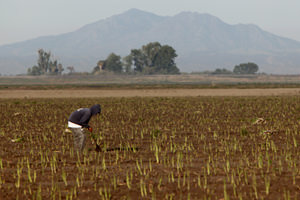 Also grown in the heart of the Stockton Delta, potatoes are available between approximately July 5th and September 15th each year. 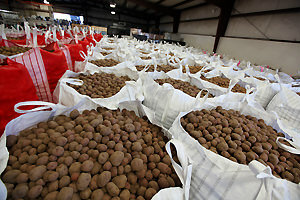 Klein Family Farms have been growing potatoes for 20+ years. 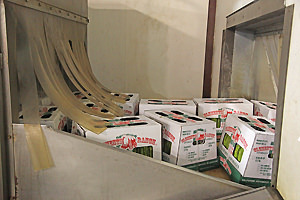 We offer three varieties: Red, White and Yukon Gold. The labels are Delta Queen (Red), Delta King (White), and Pintail (Yukon gold).